May 2016; With a start-up support from the Rotterdam Port Welfare Committee, Port of Rotterdam, the municipality Westvoorne, and a diverse group of financiers, the Port of Rotterdam will get a new seafarers’ center. Under the name International Seafarers’ Centre The Bridge, it will be located in Oostvoorne. The center is under the direction of Edwin van Os (traffic supervisor and communication advisor, seconded by the Port Authority). With the center that opened in Brielle last year -for seafarers under Danish flag- and the Flying Angels Club in Schiedam, the port of Rotterdam will soon have three seafarers’ centers. A number of volunteers from the western part of the port, founded the International Seafarers’ Centre LCO, with the aim to establish a center. They are the driving force behind The Bridge. 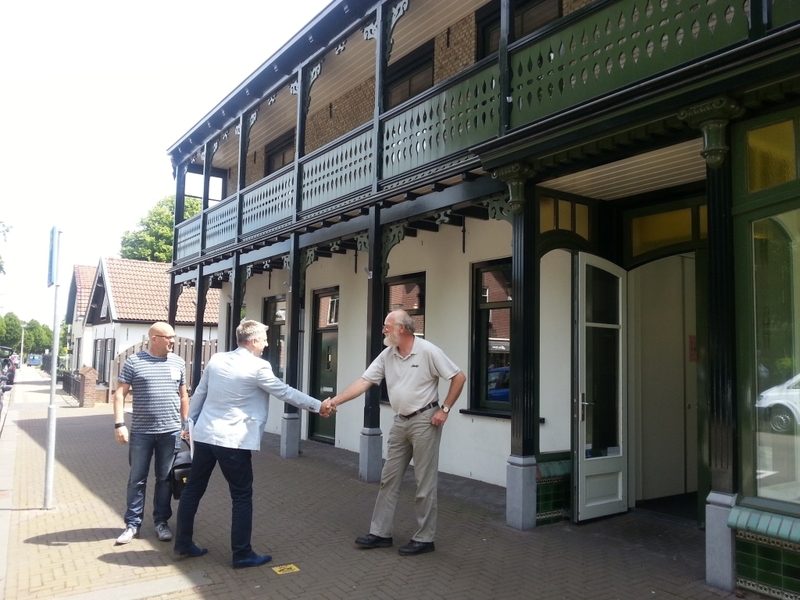 Location research showed townhouse ‘The Man’ in Oostvoorne as excellent shelter for the seamen. In the townhouse, the foundation has access to a foyer with its own entrance. One can make use of the available non-commercial bar, kitchenette, Wi-Fi and parking. The center will have its own van – a donation from the Foundation Welfare Seafarers Rotterdam – to bring the seafarers to and from their berth. Activities will be organized such as karaoke nights and celebrations of religious holidays. 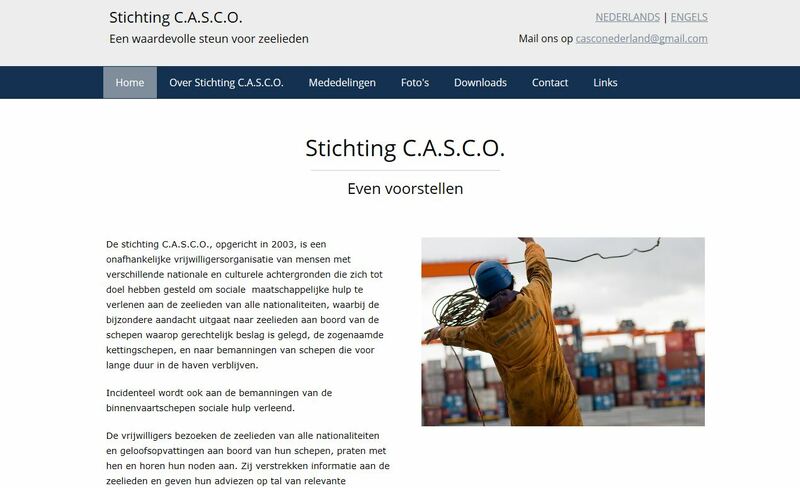 Other Rotterdam seafarers’ welfare organisations can make use of the center, such as for a base to visit the ships or for personal talks with seafarers. Manager Edwin van Os started om April 1 to furnish the establishment. The intention is to open in August as a try-out, and definitively in October 2016. Edwin is still looking for volunteers. Those can register with the LCO Foundation; 06-53239530. 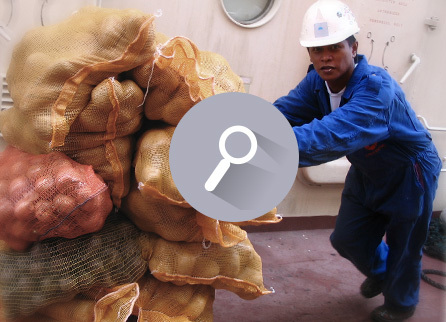 March 2016; The Rotterdam Port Welfare Committee will publish a brochure with a complete overview of facilities for seafarers in Rotterdam, from dentists to welfare organizations and clubs and shops to funds, in short all the information that may be of interest to seafarers calling at Rotterdam. All of these addresses will be made available on the website as well as in a paper “pocket card” that can host a lot of information and is at the same time convenient to carry around without damaging. The pocket card will also get a port map with the port numbers, which is useful for welfare workers.